Randomly generated passwords should not have to be randomly awkward to type. 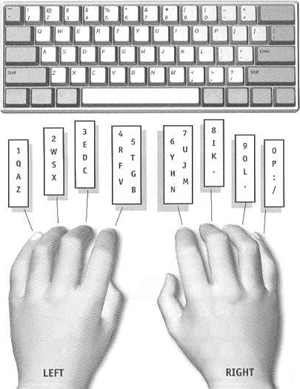 See how much faster it is to type authentic because you're alternating hands? Shouldn't otherwise randomly generated passwords take advantage of this? After all, you type them a LOT.